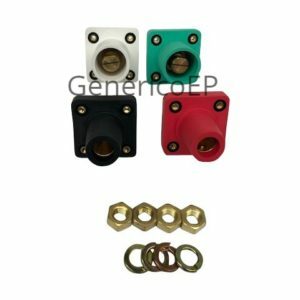 Generico maintains a large inventory of all of the most common electrical power connector types used for entertainment and power distribution applications including many generator connector configurations. 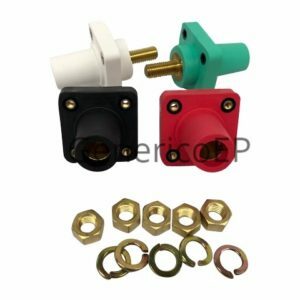 If there are connectors you do not see and are interested in, please contact us for a quotation and availability. 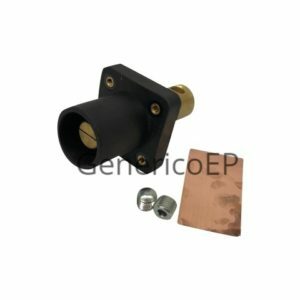 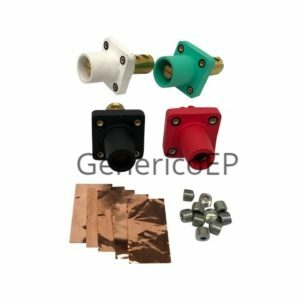 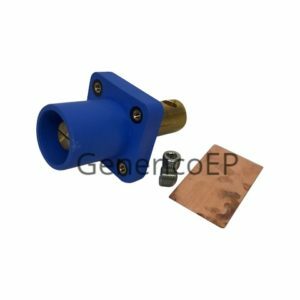 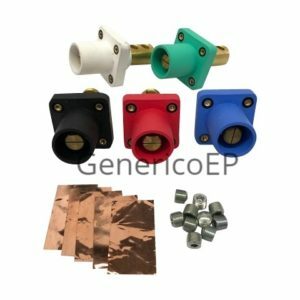 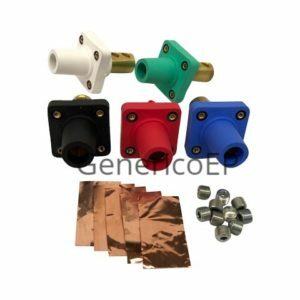 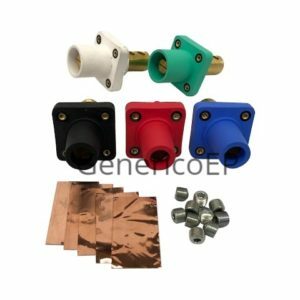 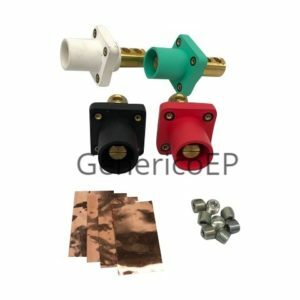 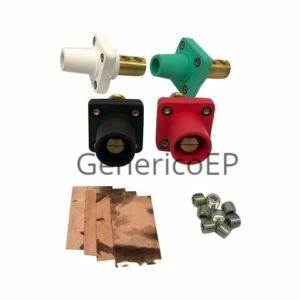 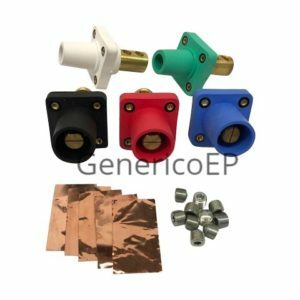 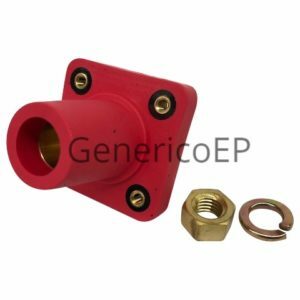 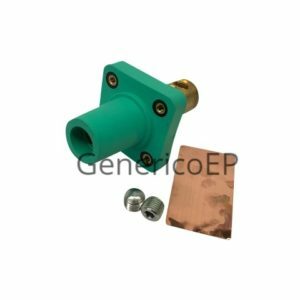 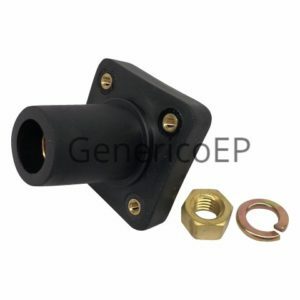 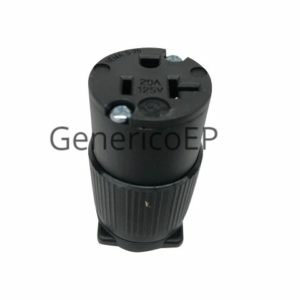 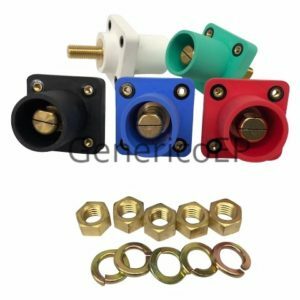 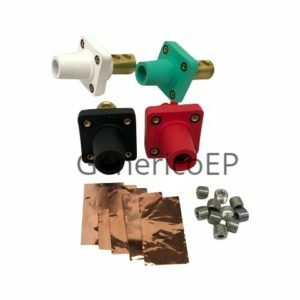 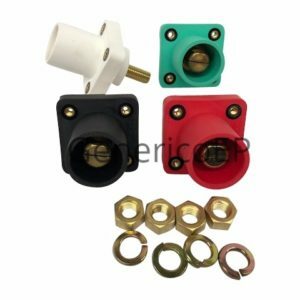 Generico can also assemble electrical adapters in many different configurations using type types of connectors listed below. 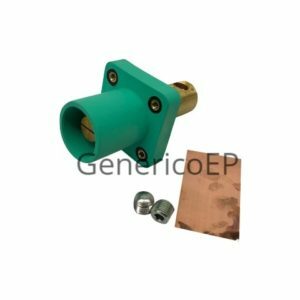 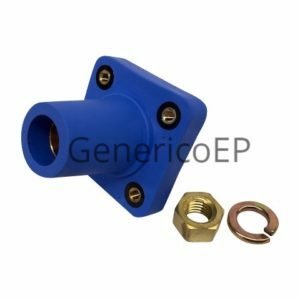 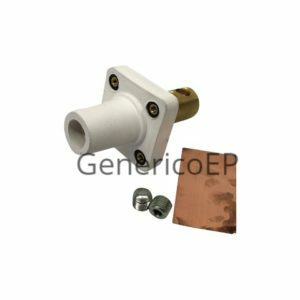 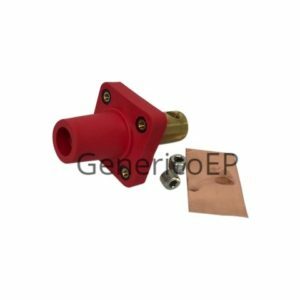 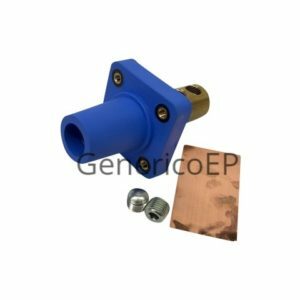 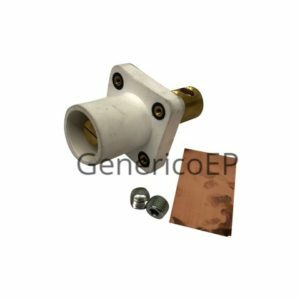 All Generico brand twist lok connectors are UL and cUL approved. 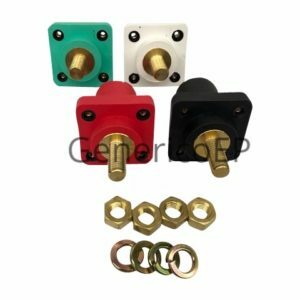 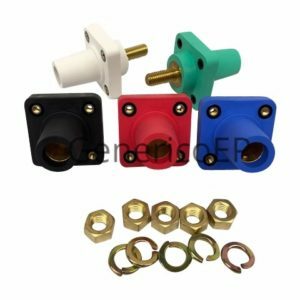 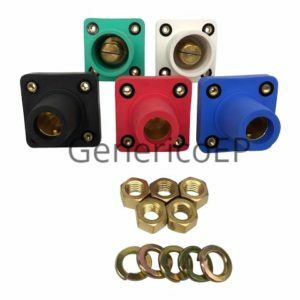 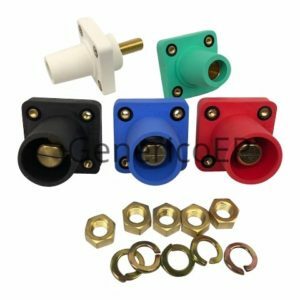 Custom color housing or with custom printing or imprinting are available for any connector type when ordered in quantities of 500+ pieces. 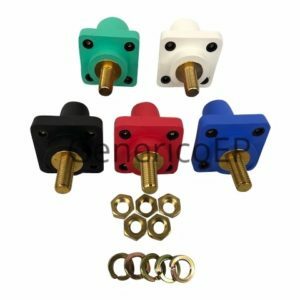 Custom printing on connectors is also available. 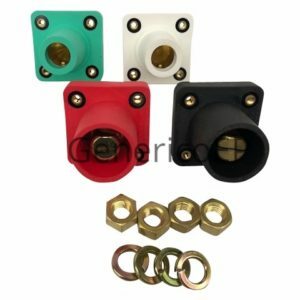 If you would like to make your connectors unique, ask us about customizing.